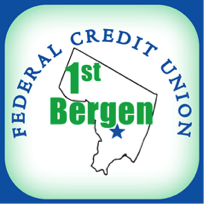 The 1st Bergen Mobile Banking app is available for iPad®, iPhone® or Android™ phones and tablets. Plus you will have the advantage of Text Message Banking! Make the most of your mobile device - access your accounts via text message. With 1st Bergen’s Mobile Banking App you can view and conduct account transactions on your accounts any time and anywhere!! Click here to watch the related, educational video on Mobile Banking.